Corinthians Security Training Center, Inc.
Home › Our Companies › Corinthians Security Training Center, Inc.
CORINTHIANS SECURITY TRAINING CENTER, INC. (CSTCI) offers quality training programs, services and facilities. We have an air conditioned room which can comfortably accommodate as many as 50 students, equipped with whiteboard, multimedia projector and computer. Likewise we have a well stocked library filled with references on security and other security-related reading materials. Also, we have uniforms for unarmed defense enhancement and basic martial arts which is very important for security guards on post, a number of batons and shields for crowd control/dispersal. We have an adequate number of qualified and professional trainers-all accredited and classified experts in their own field of specialty – One outstanding aspect of our training methodology is that we try to adapt some subjects based on an individual pre-training assessment to suit the training needs of the majority of security guards who train with us. Simply passing the GKE (General Knowledge Exams) is not only our concern. It is our desire to see that every security guard who walks through our doors must reach the minimum competency level, to enable him to readily apply what he had learned when he gets back to his post. The firing range features modified shooting distance; (a firing range considered as one of the best) using caliber.380 and 12-gauge shotgun, although other different types of caliber can be arranged upon clients prior request. The required neuro-psychological test and drug test are conducted by our only accredited neuro-drug evaluation center. Before the Corinthians Security Training center was established, we offer only in- service training course, a training which was mainly for our guards. Corinthians and Megacor had its roots from their forebear, from single proprietorship., Bongat Private Security and Detective Agency (BPSDA) converted to Corporation, on September 2, 1987. 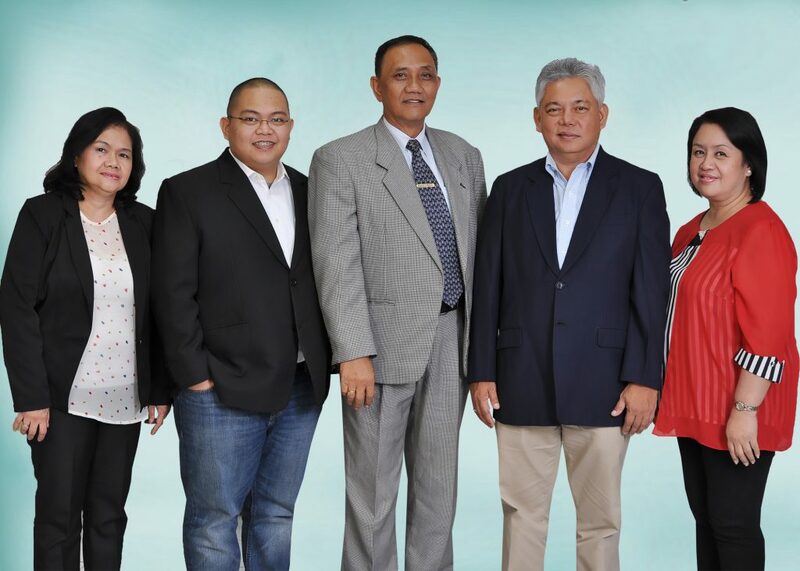 Corinthians Integrated Security, Inc. was born upon the initiative and efforts of NOEL E. BONGAT who eventually became its President and General Manager. In September 2007, Corinthians Security Training Center was registered with the following training programs, Security Service, NC-I, Security Service NC-II and the Basic Supervisory Course under the Unified TVET program Registration and Accreditation System (UPTRAS) of TESDA and also by the Security Agencies and Guard Supervision Division (SAGSD) of Camp Crame. Corinthians Security Training Center, Inc. was granted a Certificate of Accreditation. As we value quality and high standard of service, we also incorporate these values in training and educating officers. They undergo thorough training and exercises to develop discipline and skills that are necessary and appropriate.